With so many products on the market geared towards hot tubs and personal spas, it may be difficult to decide which products are necessary. And in addition to products, there are specific activities which should be completed on a regular basis to keep the tub clean and hygienic. At minimum, you should have some understanding of how your tub works and how the individual components function. A hot tub has several parts, the most of which are hidden underneath the spa shell. The main components are the skimmer, heating element filters, screens, massage jets, piping, valves, hoses, lights, suction pipe, manifolds, blower, plumbing and the control panel. Water is heated with the heating element and the heat is maintained with the insulation in the tub structure. The water is pushed through a filter and then pumped through into the tub via the jets. The jets are regulated by motors that create the desired pressure. Water is circulated through the tub with the pump and goes through an automatic sanitation process. 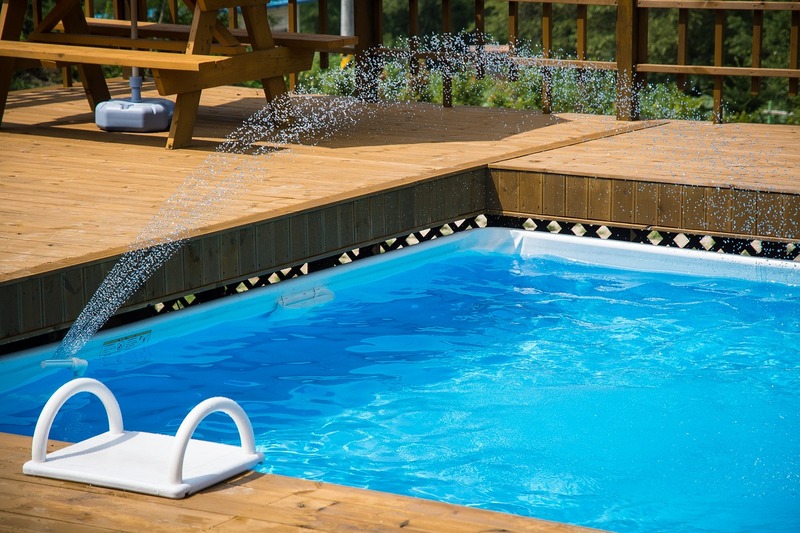 To keep your hot tub clean, there are a number of steps that can be performed without the help of pool and spa companies. Ensuring that your tub is adequately sanitized, changing the water in the tub, cleaning the tub, filter and cover and testing the water frequently can be done on your own. In addition to the automatic cleansing system of the tub, there are some manual tasks which must be performed to aid the cleansing process and maintain the right water chemistry. One task is to add the right products and chemicals to sanitize and compliment the tub’s sanitation system. 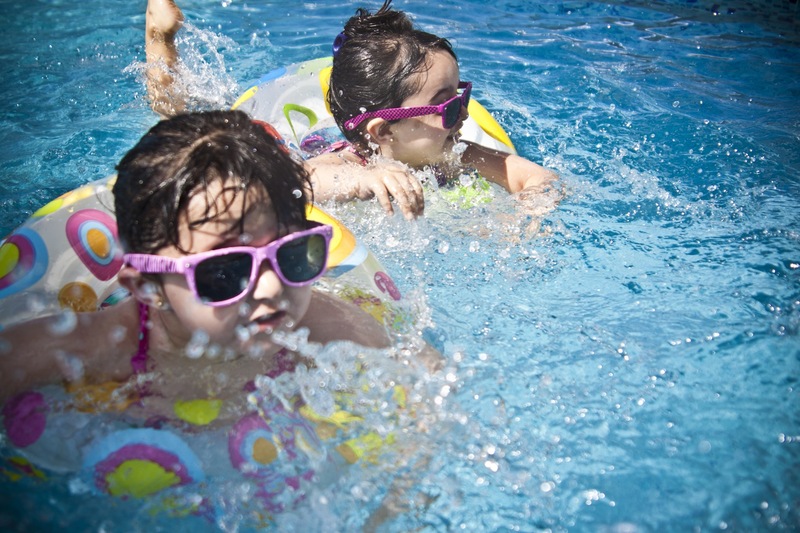 Chemicals are used to prevent and kill germs and bacteria which can cause recreational water illnesses. These chemicals include chlorine, bromine and ozone. Experts recommend that hot tub water should be changed every ninety to one hundred days in addition to regular sanitation. Although some hot tub owners may perform a visual test to see if the water is dirty, most bacteria is not visible to the naked eye. If you use your tub two to three times a week, the water should be changed every sixty to ninety days. 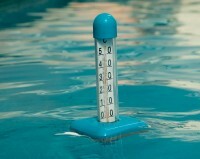 More frequent use will require more frequent water changes. Cleaning a hot tub is not limited to wiping down the spa shell. A good cleaning includes cleaning the filters and the cover. Filters should be cleaned at least once a month and more often depending on how you use the tub. Filters should be replaced annually to ensure that they are effective in filtering unwanted agents from the water. The hot tub cover should be cleaned to remove scum, product buildup and any dust or dirt which may have settled. A hot tub cover is useful because it can prevent debris, dirt, insects and other particles from entering the water. Hard hot tub covers are usually more sturdy and can be used either indoors or outdoors. By keeping your tub covered, you can protect the shell from bad weather and prevent rain water and snow from entering the tub. An insulated cover can also help to retain heat and conserve energy. 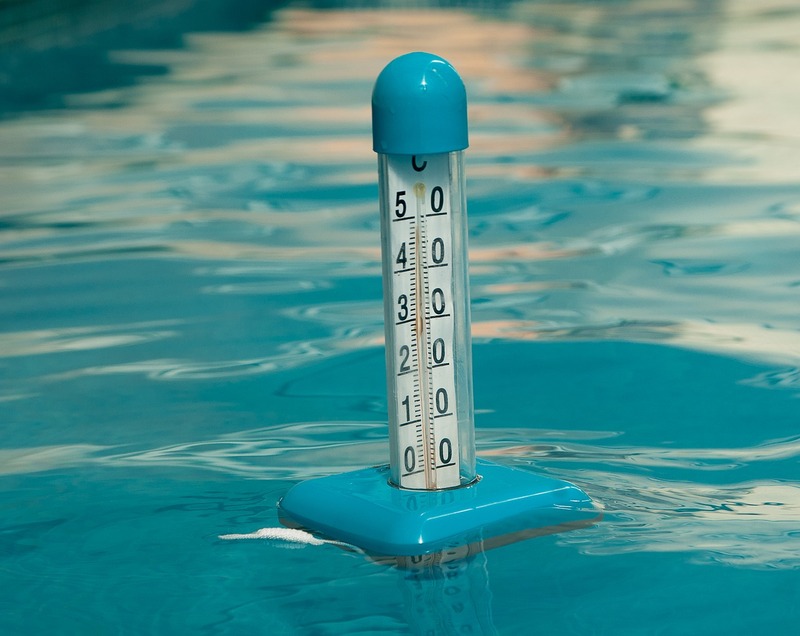 Hot tub owners should purchase a water quality testing kit to ensure that the water is safe. Many testing kits contain a sampling unit, test vial and distilled water. Hot tub water should be tested at least once a week or more often in an effort to identify any bacteria and fungi in the water. Hot tub owners are tempted to test the water in the tub if it appears cloudy or has a strange odor. However, this indicates that something more serious is amiss and more strict action must be taken. The biggest misconception about keeping a hot tub clean, is that it only requires cleaning when it looks dirty. Instead, hot tub owners should design a maintenance plan that includes a cleaning component. In addition to understanding how the parts of the hot tub function, the owner must take steps to keep the tub clean. An effective hot tub cleaning plan will include sanitation, cleaning the tub, filters and cover, using a cover and testing the water at least once a week. My dad has a hot tub and needs to get it cleaned. 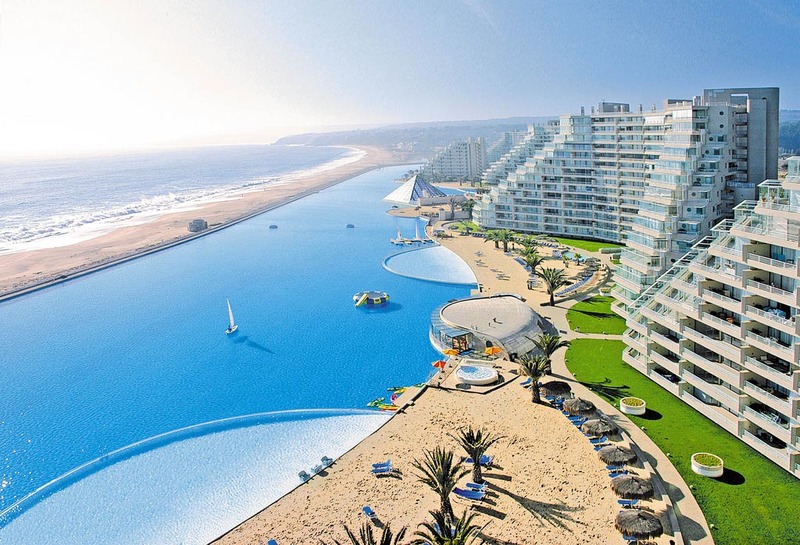 Changing the water every 90-100 days is a smart idea. It would also be smart to get your spa professionally cleaned once a year to be sure everything is clean and in good shape. Thank you for your feedback Sarah, much appreciated. 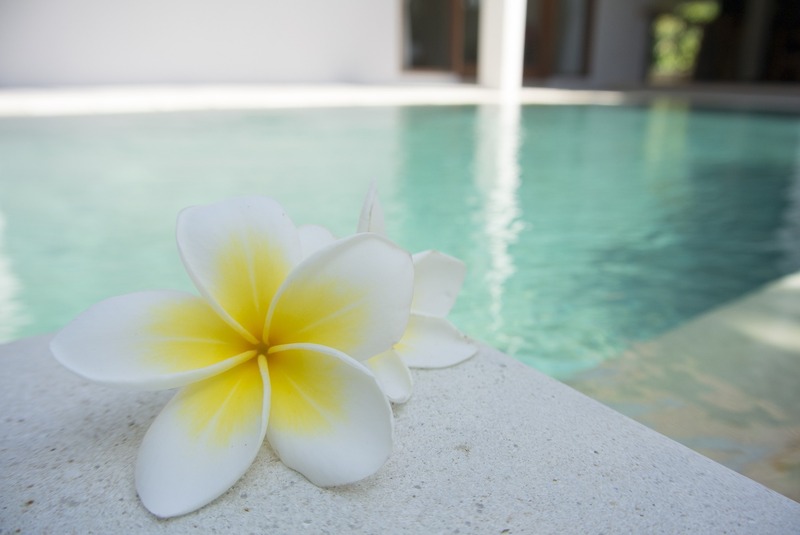 It’s amazing how often pool and spa owners will clean the pool filter but forget the spa filter! You’d think it be easy to remember both but the spa is often forgotten.